Our missions team has various outreach programs for you to get involved. From one hour ministries to long-term involvement, there is something for everyone! All are welcome! Our chancel choir sings the 2nd, 3rd, and 4th Sundays of every month August-May. 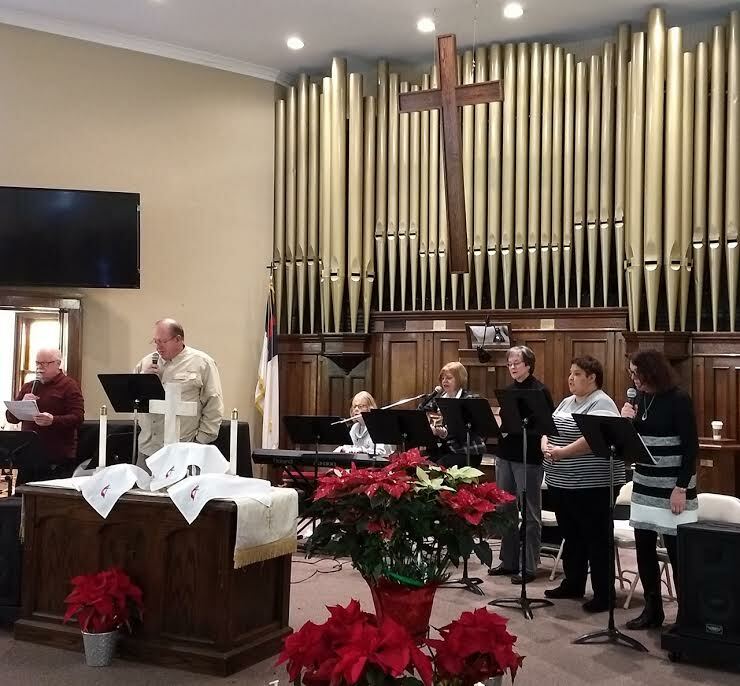 Servant's Call, our praise band, sings the 1st and 5th Sundays. Both rehearse on Monday nights. ​For more information, contact Chancel Choir Director, Susan McKenzie. For the last 30 years, the First United Methodist Church of Windsor has been the charter organization for Boy Scout Troop 88. We are delighted to announce that our church is extending that charter to form a new troop for girls! This will be the first in Northern Colorado!